Exceptional seafood. Inviting atmosphere. Superb service. It's a winning combination for Landry's Seafood House, which offers guests an array of sensational fresh fish and seafood selections. Come taste why we've been pleasing guests for more than 60 years! For locations visit www.landrysinc.com. 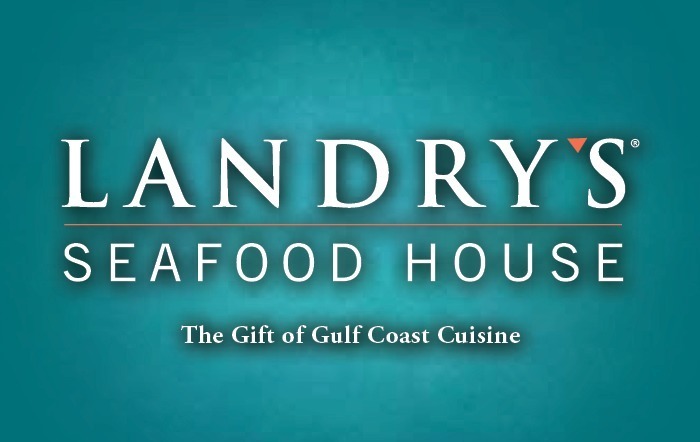 Sell Landry's Seafood House gift cards on Cardpool.